The Sound of Music - Because the hills are alive, but don't worry: they don't have eyes. Top Hat - Because you have to see at least one Rogers Astaire film to admire their dancing. Singin' in the Rain - Because you know you've always wanted that scene, just singing in the rain. Cinderella - Because it doesn't take itself seriously. Seven Brides for Seven Brothers - Because the stupid things men do, but they can dance. Mary Poppins - Because it's supercalifragilisticexpialidocious. My Fair Lady - Because the rain in Spain stays mainly in the plain. Fiddler on the Roof - Because tradition! 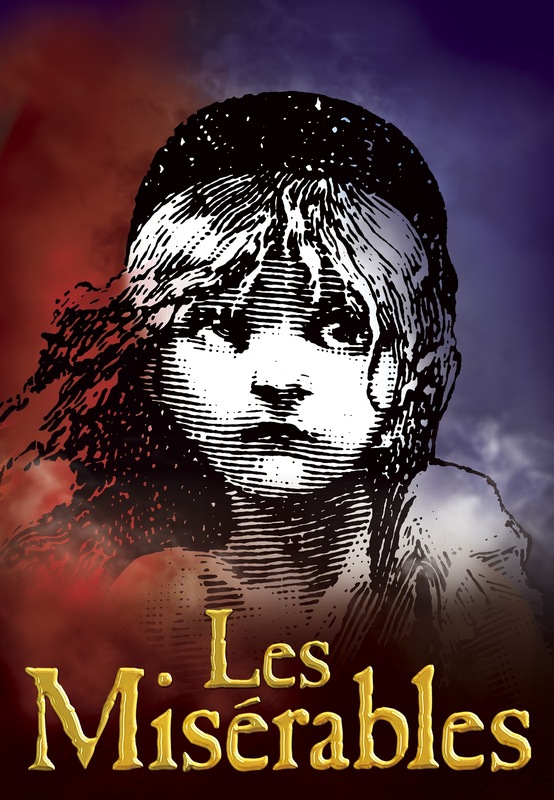 Les Miserables - Because I dreamed a dream you will all see this on stage (at least once). Have you guys seen any of these? What are your favorite musicals? Oh damn. I saw Seven Brides not long ago and had to laugh at just how bad it was. Good dancing, good music. But holy Stockholm Syndrome Batman. Singing in the Rain, The Music Man and Kiss Me Kate are my favorite old timey musicals that were made a movie. Fred Astaire! And My Fair Lady is one of my favorites EVER! Can't forget Mary Poppins or the Sound of Music though. Julie Andrews is boss. I haven't watched Mary Poppins in forever and Sound of Music is always amazing! I know! I feel like I need to set aside a day this summer for musical binge-watching. I've never seen Top Hat, and you missed Phantom of the Opera and Cats. But otherwise you've managed to name every single one of my favorite musicals. *laughs* I'm also quite fond of the Mary Martin version of Peter Pan.